We Got a Culligan Water Softening System - and We'll Never Go Back! 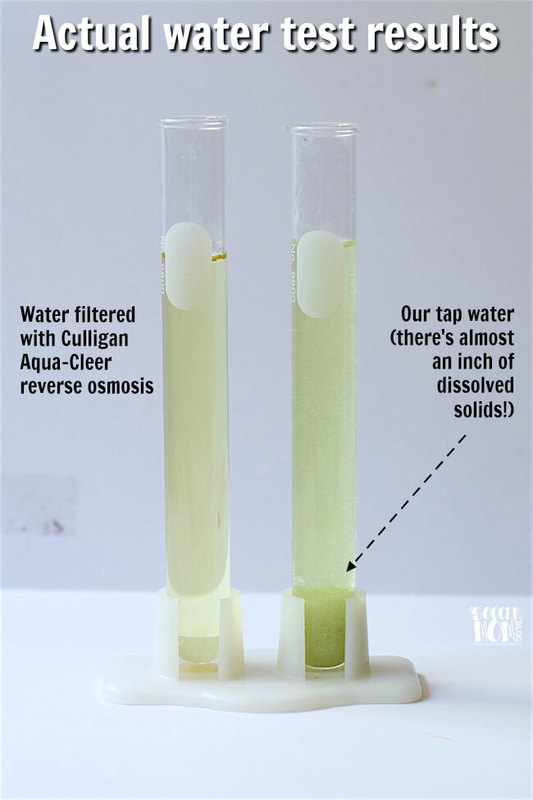 Home » Home » We Got a Culligan Water Softening System – and We’ll Never Go Back! This post was sponsored by Culligan Water as part of an Integrated Program for Influence Central and all opinions expressed in my post are my own. Inside: the benefits of a home water softening system. When Culligan Water invited us to review their whole home water softening system we jumped at the chance. Culligan Water is one of the most well-known names in home water quality solutions, so we were excited to see what they could do for our family. After both the Culligan Water system with the ClearLink PRO wireless accessory and softening system was installed we were blown away by the difference in our water quality. 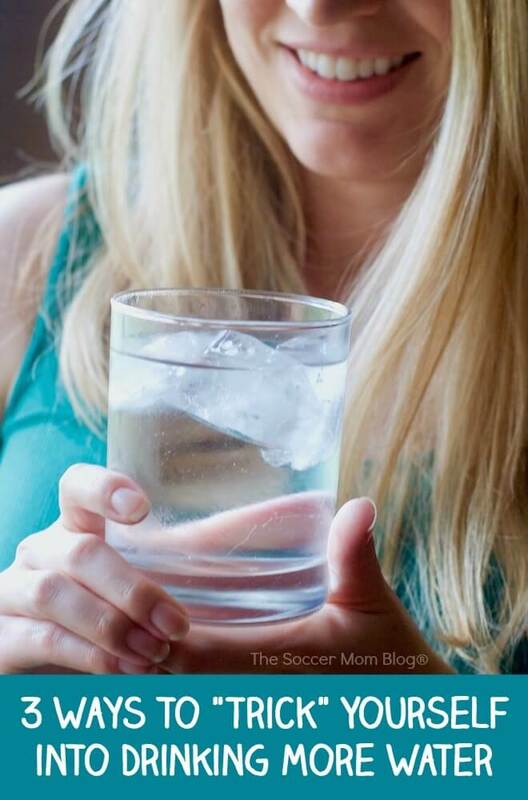 (Click here to read more about our experience with the Culligan drinking water system). It sounds a little dramatic, but when you’ve suffered through dry, sensitive skin for years and finally find a lasting solution, you want to shout it from the rooftops! But that’s not the only way that our Culligan Water Softening System dramatically impacted our lives. Keep reading to find out some of the major benefits to a whole home water softener that we experienced almost instantly. I mentioned above that I’ve dealt with dry, sensitive skin for years. For most of my life, my skin was a non-issue. However, things changed after the birth of my three-year-old daughter. I experienced extremely itchy skin after pregnancy (which apparently is a fairly common problem for new moms). I made a few changes to my routine that definitely helped, but nothing completely got rid of the irritation. 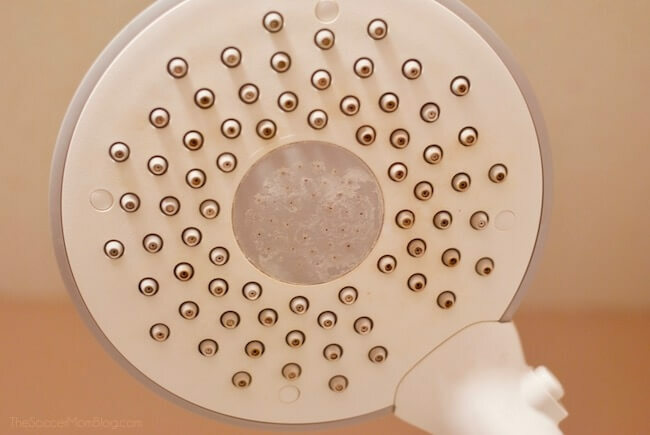 We understand hard water leaves a mineral residue on skin and hair and this residue can clog pores, leading to irritation and breakouts. So for a little while I was counting down the days until the whole home water softener was installed! I am not exaggerating when I say that our Culligan Water system immediately got rid of my dry, red, itchy skin. I noticed a difference after my first shower! My oldest daughter suffers from occasional eczema and dry skin. However, after we made the switch to soft water, she’s had no more skin issues either. I am a total soft water believer! I have super thick, long hair — with our “old” water I needed at least three pumps of shampoo to get the job done. And I’m sure that most of the women reading this agree that we want to make our shampoo last as long as possible because it isn’t always cheap! With soft water, our family uses way less soap, shampoo, and laundry detergent. It’s back to one pump of shampoo for me (so my bottle lasts three times as long as it did before) and my hair even feels cleaner because there is no mineral residue left behind. Imagine using 1/3 of the soap, shampoo, detergent, dishwashing liquid, etc. — that adds up to substantial savings over the course of a year! In fact, according to the Water Quality Research Foundation, you could see up to 50% in reduced detergent costs when washing laundry, hair and body in soft water. Whites are whiter, colors are brighter! I sound a little bit like a laundry commercial, but it’s true! 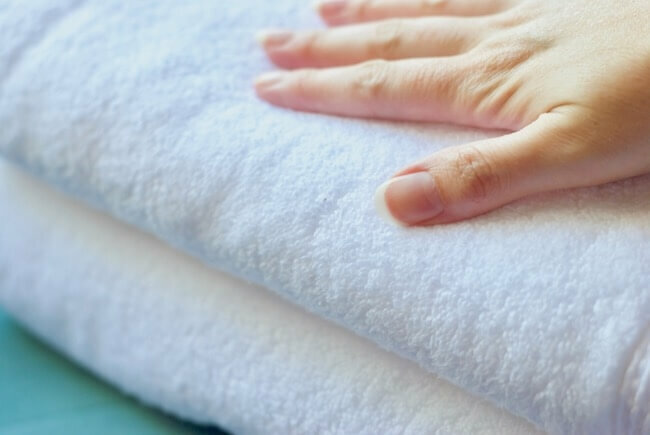 Hard water leaves residue on your clothing, so they appear dull or even grayish. Soft water washes away clean, so clothes look, feel, and even smell better! Hard water build-up in pipes and your appliances themselves can make those appliances work harder and wear out up to 30% faster. With a Culligan Water Softening System, your appliances are significantly more efficient and last longer. This includes dishwashers, washing machines, and your hot water heater — all of which are pricey to replace! Culligan Water offers top notch customer service — they walked us through how to use our new systems and they call regularly to check in and see if everything is still working correctly. With our new Culligan Water systems, every day — from our morning shower to our last glass of water of the day — is perfect. Let Culligan Water make every day a “good water day” for you too! 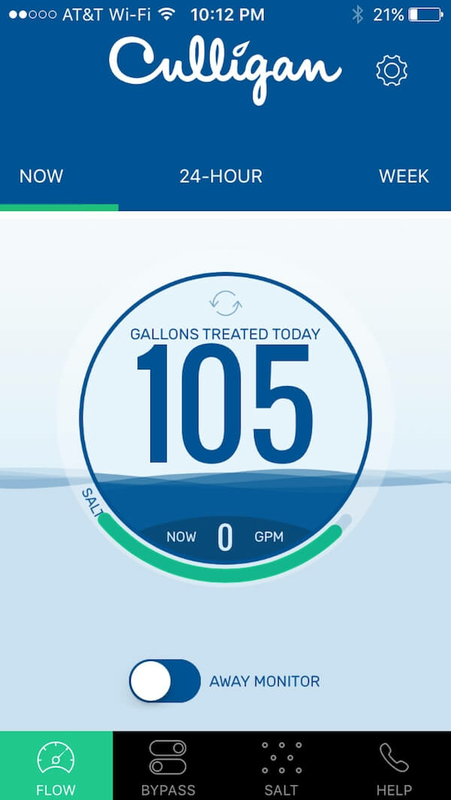 Click here to learn more and locate the Culligan Water Dealer nearest you! Do You Know What’s Really in Your Tap Water?